What better way to beat the flu bug than a flu vaccination. 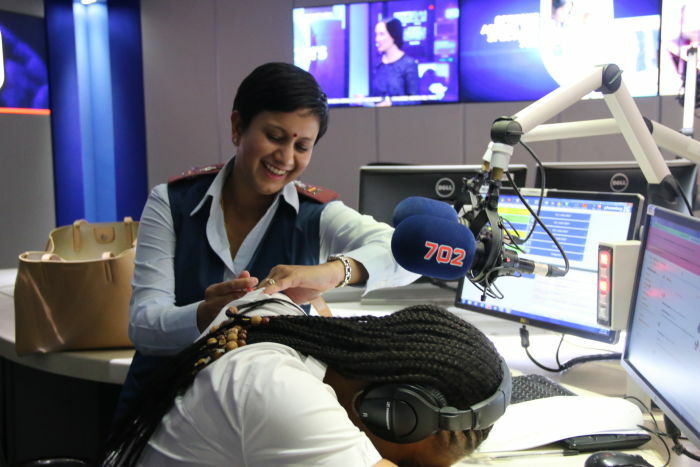 Azania Mosaka braved the needle and took the vaccination live on radio. Mosaka says she has done many radio shows but this one is a first for her! Head of Clinical Policy at Discovery Dr Noluthando Nematswerani says the vaccine takes about two weeks to be fully active. The importance of flu vaccination is to prevent flu-related complications and to prevent the severity of the infection itself. We use data from the Northern Hemisphere to say what were those circulating strains and we take the most severe strains and we formulate the vaccines.